Soothing music of Holst, Mendelssohn, Elgar, Parry, and Chopin combined with delta pulses. Orchestrate your state of mind with natural alpha audio processes combined with the works of Mozart, Bach, Haydn, Vivaldi, and Beethoven. Simply play in the background to enjoy. 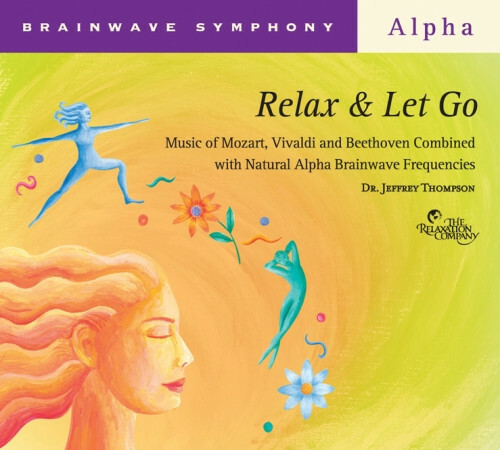 Dr. Jeffrey Thompson is a pioneering sound-healer who has developed extraordinary techniques for embedding alpha brainwave pulses into soothing musical sound tracks. As you listen to these tracks, your own brainwaves naturally “lock” onto these audio pulses, to lead you easily to the state of mind you want to experience.